Are you ready to claim the seat on the throne of your life? Are you ready to stop feeling like a servant to your to-do list and more like a sovereign being who actively chooses how she feels and what she experiences? You are the queen of your life, your body, and your experiences. And while you may know this in your heart, your life is reflecting something very different from this truth. Somewhere in the day-to-day hustle of managing everything, you forgot you. You fell out of alignment with what truly lights you up, and you stopped listening to that inner whisper telling you there’s another way. Not being 100% aligned with who you are in all that you do creates exhaustion and burnout. It takes a lot of energy to keep those precious parts of you tucked away and hidden. It takes so much time to plan out the way you want to be perceived instead of letting who you are flow freely. The good news is that you’re ready to slow down and listen inward. You know it’s time for change. 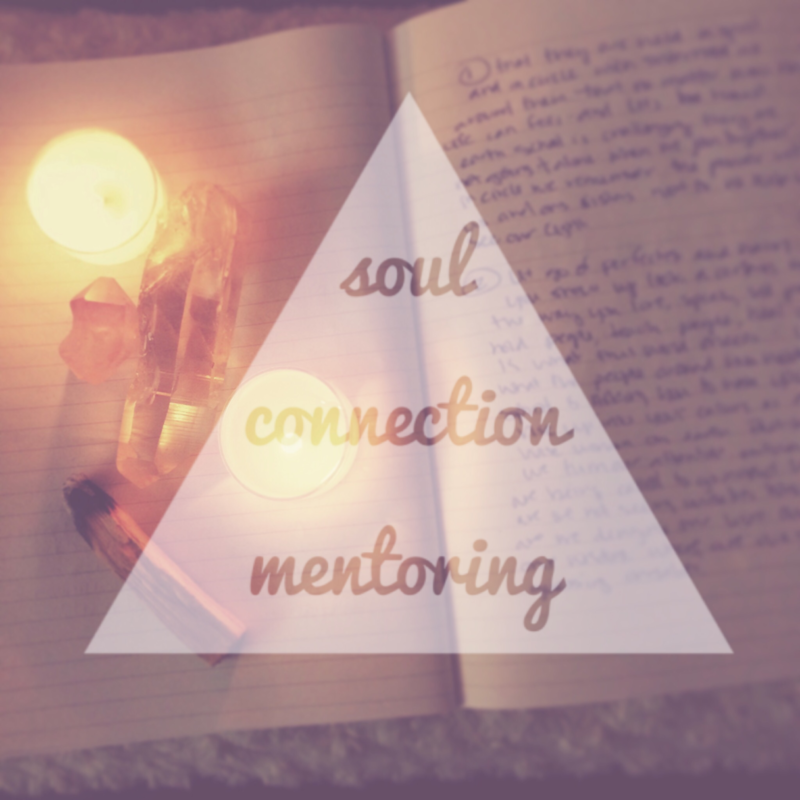 I’m Rachel Bjornson and I’m an energy healer and intuitive spiritual mentor with a passion for activating and reconnecting women, just like you, to their soul essence and divine truth. I'm here to guide you home to your own inner wise woman and innate divine power. I’ve seen first-hand the transformations that happen when a woman remembers how to trust herself, her body and her intuition. I know the magic that awakens when she begins to point her life in the direction of her inner compass. I know the ripple affect her healing has on those around her when she opens up her heart to the support and guidance of the Universe. I Invite you to place your hand over your heart and ask, "Am I finally ready to say yes to me?" BOOK YOUR CLARITY CALL WITH ME NOW AND LET’S EXPLORE HOW I CAN GUIDE YOU THROUGH THIS JOURNEY. "The best way I can describe what it feels like to work with her is simply, love. The whole process is done with love and her compassion to help is unparalleled in my opinion when compared to similar healers.” -Alyssa A. Sometimes we find ourselves lost and in need of insight. For those moments when you need immediate help, there are Soul Notes. These are instant intuitive guidance, soaked in love and packaged in small note form. Turn to them when you need to be reminded of your own essence. Do you need a high-impact dose of divine truth and spiritual guidance? These 60-minute intuitive healing sessions reveal what’s energetically blocking you and how you can learn from it and move past it, so you can move back into alignment. The deeper you go, the brighter you shine. The 4-month Soul Connection program is for women who are ready to go all in so that you rise up. We will use a sensitive calibration of energetic healing, spiritual tools, and intuitive wisdom to soothe your soul and set into motion the life you desire to live. "Working with Rachel is like being taken deep into the wisdom of your soul while being wrapped in a hug the whole journey." -Sami A.